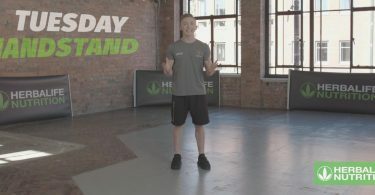 Welcome to the third day of the Herbalife Nutrition 21 day Challenge with Nile Wilson. Our amazing ambassador and Bronze Olympic medallist gymnast is going to guide you through this wonderful journey, to help you to reach your health and body goals. An important part towards success and personal growth is Mindset; setting yourself targets and keeping yourself on track to achieve your goals. Here, Nile goes through the spiritual aspect of the process of not only your exercise and workout routine, but in your day-to-day activities. By mindset we mean: What makes you happy? What is your passion and when do you feel the happiest? Writing down your goals and targets is important in order to achieve them but so is loving the journey you’re on so you can be the best version of yourself. What defines you is what you do every single day, so do what makes you happy and enjoy it! 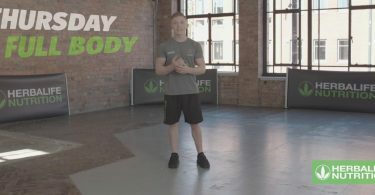 Come back tomorrow for Day 4 of the 21 Day Challenge and another great workout with Nile Wilson. Don’t forget, to get in contact with a local Herbalife Nutrition Member for support on the right nutritional products by clicking here.